Medical Office Space , On The Second Floor ...... Approx. 1000. Sq Ft , Reception Area , File Room, Kitchenette, Powder Room, 3 Examination Rooms. * Includes All Utilities Except For Taxes And Water. Elevator Building. 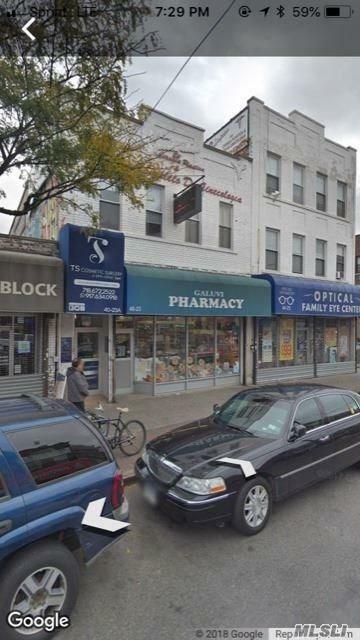 Heavy Retail Street , Walking Distance To 7 Train.